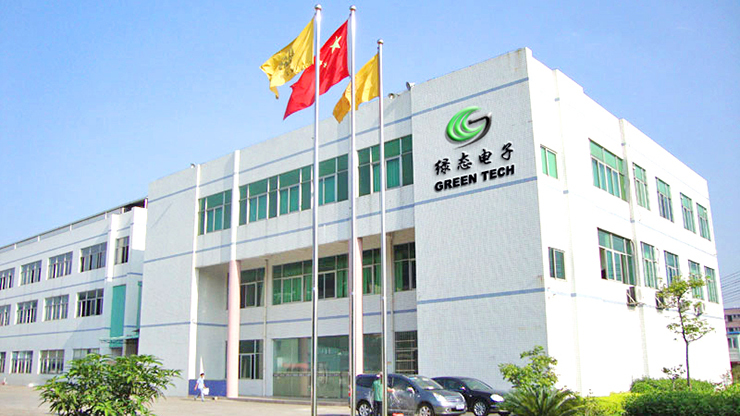 GreenTech cooperates with many experienced factories and researchinstitutions, and can produce series tantalum capacitors, supercapacitors, mica capacitors, aluminum electrolytric capacitors, ceramiccapacitors andetc. In the beginning of 2008, Green Tech established a technical team and spent a lot of efforts into research and development energy storage system innovation. As result now we found the perfect application of ultracapacitor modules with batteries,and can provide whole energy storage system solutions. Our service and equipments successfully applied to solar power generation system,wind power generation, EHV,UPS,telecommunication, micro grid system andelevator energy recovery system. Base on our philosophy ‘Green Products, Energy Storage Expert’,for make substantial contributions to human society and become the world’s best environmentally friendly company. We are doing our utmost to research and develop high-tech and green system device. At present,we are researching the application of graphene in batteries and ultracapacitor modules.Graphene is a super conducting material,it can shows excellent performance in the energy storage device.We are sure that in the near future,we can short the device’s charge time much and make the discharge time much longer. We are willing to contribute our efforts to protect our everonment and use the clean power better. We hope to become the global leader high-tech enterprise in energy storage system industry. Your support and encouragement is very important to us and welcome to your participation. Thank you for your interests in Shanghai Green Tech Co.,Ltd.